Not sure if this is a bug or not but all of a sudden a lot of pages on my website go to a black screen when first loaded and then if i scroll down on the black screen - the actual page appears and is normal and working. I can’t pinpoint anything that I’ve done that has caused this change. I didn’t even do a deployment when it started. I think it is only happening on my mobile and not desktop but i could be wrong (chrome web browser on android pixel 3). 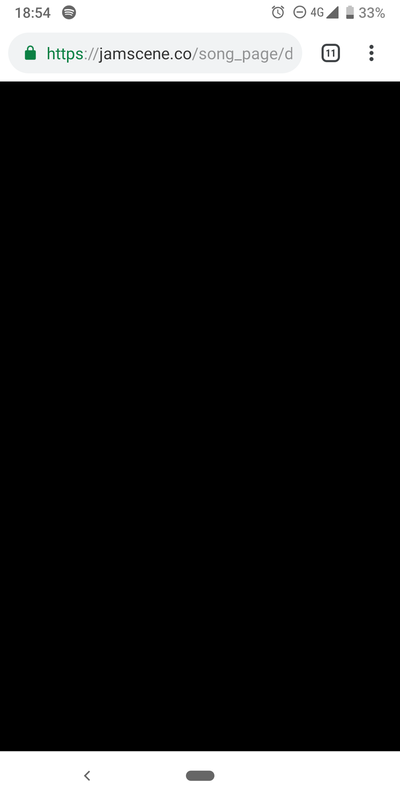 Please see the attached screenshot of the black screen. Any ideas for what might be causing this? Is it a bug or am i missing something here? 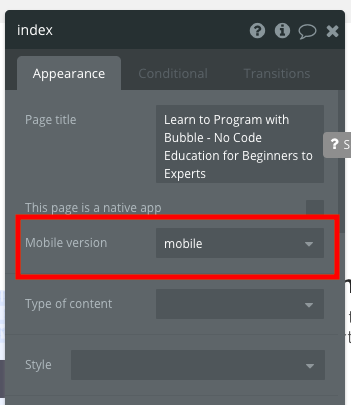 Double check to make sure that you didn’t put a mobile redirect (er, mobile version of the page" in your app. Is this happening in the live version of your application? I went to jamscene.co and clicked around many pages but didn’t see any black screens. Are you sure this is not a cache problem or something? Try clearing your cache. I just cleared the cache on my phone browser and now all the pages are loading normally. Thanks everyone for the help.